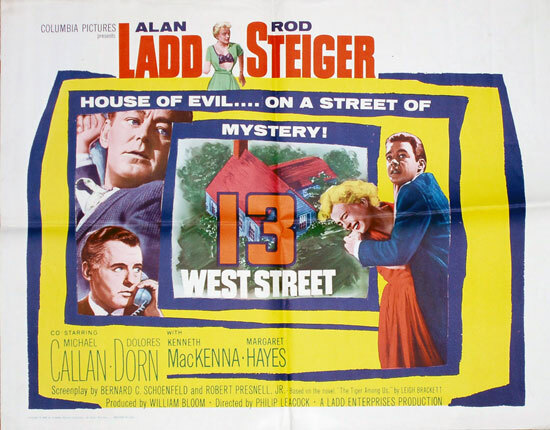 American Half Sheet 22" x 28"
Alan Ladd and Rod Steiger star in a tale of scientist (Ladd) who is roughed up by a bunch of juvenile delinquents and seeks justice. The poster is folded and has very minor upper border wear. The colors are "Like-New" and the paper has a fresh, "crisp" feel to it.